Isaiah Thompson missed the entire regular season for the Indy Heat, and man, it would have been cool to see what the Heat would have looked like with him at full strength. 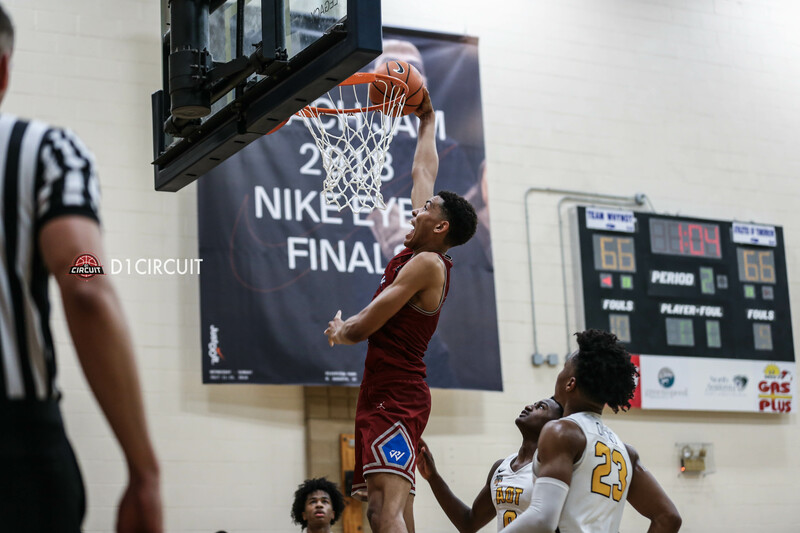 Peach Jam provided a glimpse into what Purdue is going to get from their verbal commitment in 2019, as Thompson picked up right where he left off before his injury. His shooting percentages stand out, and his confidence and aggressiveness were in mid-season form. 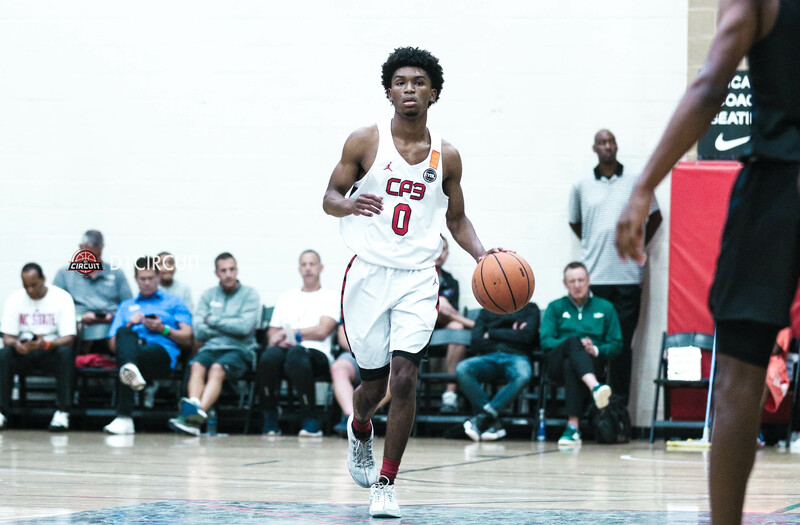 Jalen Graham was the only true post player on Team WhyNot, and his presence in the lineup catapulted the Los Angeles-based squad to the EYBL championship game. 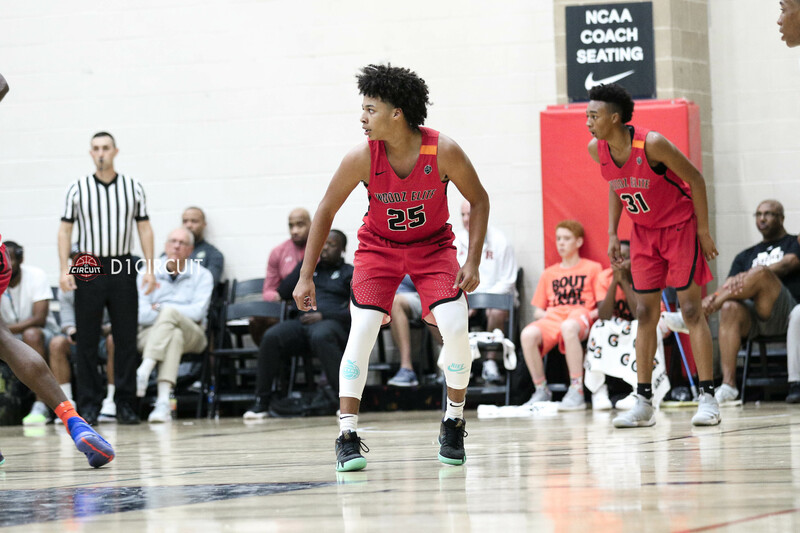 The 6-foot-9 junior absolutely blew up nationally, picking up interest from numerous high majors while notching up his first offer from Grand Canyon State. He played with a controlled aggressiveness on both ends of the floor, and his rim protection proved to be elite (3.3 BPG). Graham was one of the biggest surprises at Peach, and he should see his recruitment explode. 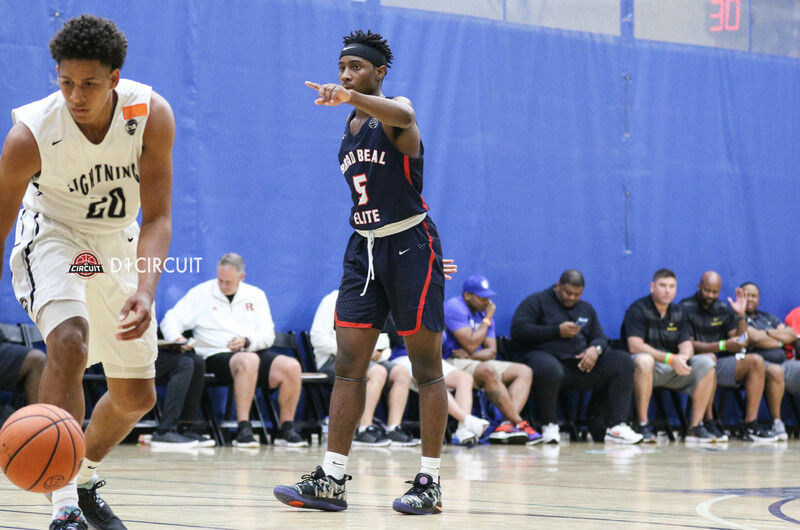 Peach Jam gave us the Mario McKinney we expected from the season's outset. The 6-foot-3 guard was scoring from all over the place, and his ability to attack the basket was impressive. McKinney's production was big for Brad Beal Elite, and his improvement on the boards was notable. McKinney is a certified high-major recruit, and his overall game translates very well at the power conference level. 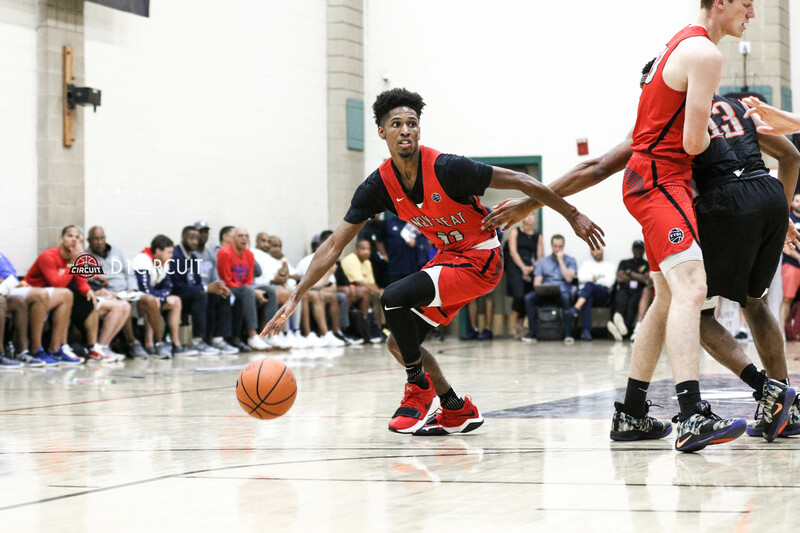 Khalif Battle had an eye-opening weekend offensively for the Playaz, giving a glimpse of what Butler fans can expect when he steps foot on campus. The brother of Syracuse star Tyus Battle, Khalif shot 42 percent from distance, showing off a much-improved shooting stroke from the regular season. He was money for the line, and his ability to mesh alongside Al-Amir Dawes was fun to watch all season long. 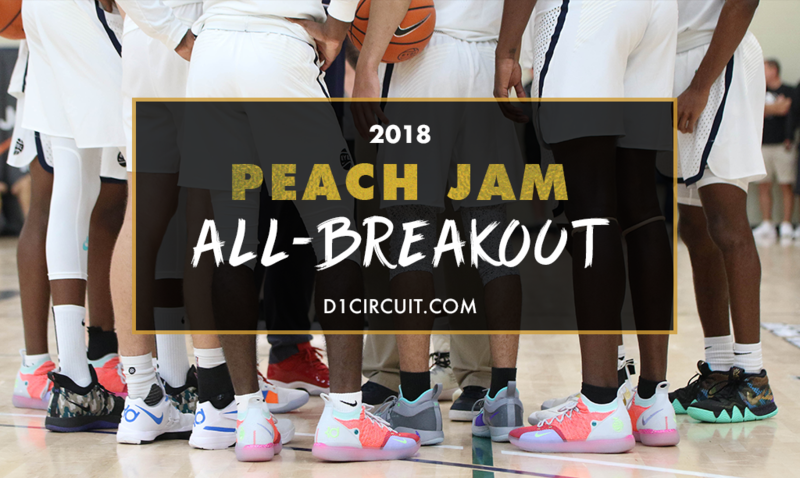 The Playaz failed to advance out of pool play, but the Peach Jam proved that Battle can score with the best of him in 2019. The Lightning advanced to pool play for the first time in program history, and De La Cruz was crucial to that accomplishment. De La Cruz has been with the Lightning for two years, and played his best basketball at the most vital time of the season. On the boards, De La Cruz was an animal, including a 19-point, 19-rebound performance in a Peach Jam opening win over MeanStreets. 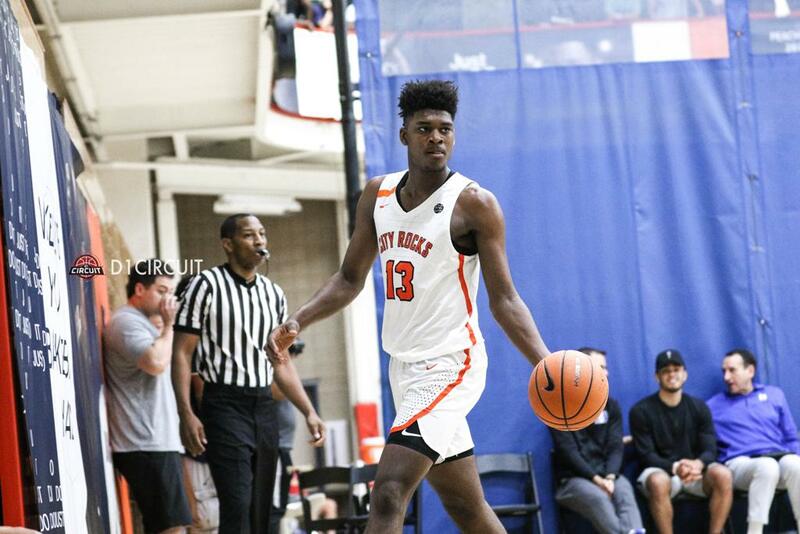 The 6-foot-7 big man is capable of impacting the game without scoring the ball, a trait that is going to help him land a free education at the Division 1 level. The uptick in Donovan Williams' recruitment was starting before Peach Jam, and he continued that trend in North Augusta. Williams was active on both ends of the floor, and his athletic ability was a weapon in transition for the Hoops. Williams proved he can be productive and efficient alongside elite talent, and his impact on the boards was noticeable. Williams is a high-major talent, and the lanky guard is just starting to scratch the surface of his overall game. 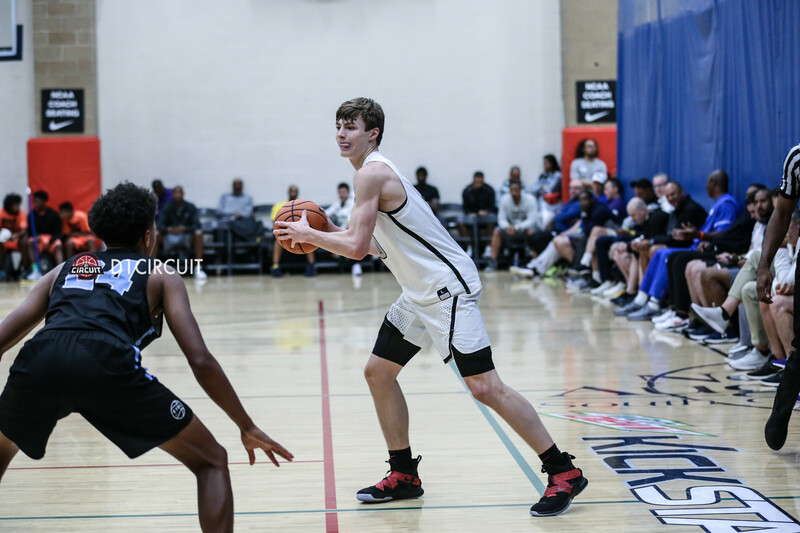 Christian Braun made an All-Breakout team during the season, but he took his game to another level in seven Peach Jam games. Braun was a consistent threat offensively for MOKAN, hitting triples at a 46 percent clip while making a big impact on the boards (5.9 RPG). Braun's effort was clearly noticed, evidenced by his offer from Danny Manning and Wake Forest. Expect more high-major offers to come in for the underrated guards, and expect a huge senior season from him at Blue Valley Northwest. 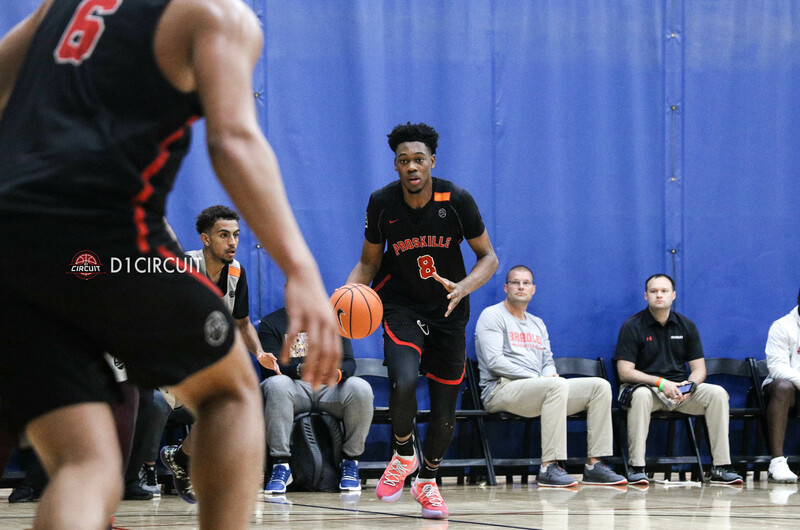 The City Rocks needed someone to step up at Peach Jam alongside Isaiah Stewart, and Gerald Drumgoole answered the bell. The 6-foot-5 combo guard was impressive from the perimeter, and did a great job of helping on the backboards. Drumgoole, a dual-sport athlete also starring as a Tight End on the gridiron, recently picked up basketball offers from George Washington and Cleveland State. Drumgoole is oozing with potential, and he should continue his upward ascent into his senior season at Irondequoit HS in upstate New York. 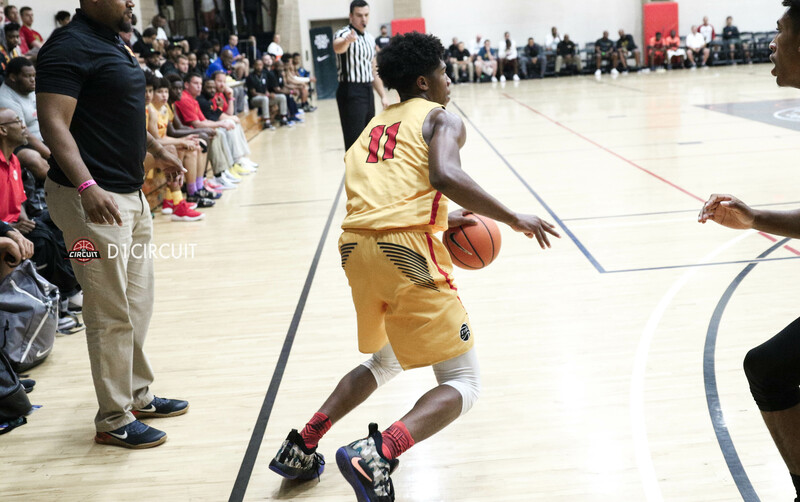 Team CP3 advanced to the Peach Jam bracket round, and the strong play from Keyshaun Langley was a big reason why. Langley shot the heck out of the basketball, drilling triples at a 59.3 percent clip on his way to averaging 13.5 points per contest. Langley was also dishing the ball at a high level (4.3 APG), and his defense was on point all week. His brother Kobe (9.8 PPG) was also terrific for Team CP3, and the tandem should have an outstanding senior season for Wesleyan Christian (NC). 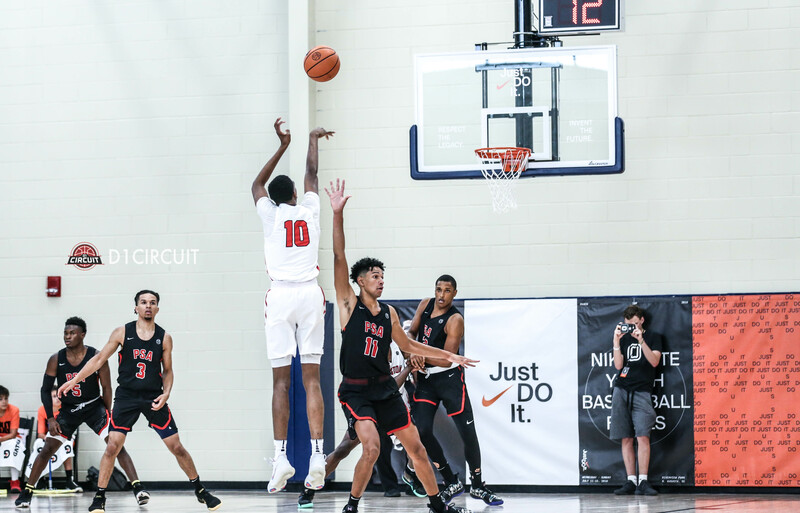 J'Wan Roberts' overall game was on display for Pro Skills in five Peach Jam games, and it was his ability to protect the rim stood out the most. What makes Roberts so good on defense? The 6-foot-7 undersized big man has impeccable timing and is very disciplined, as he's able to consistently defend the basket without getting into foul trouble. Roberts averaged a double-double to go with 18 total blocks (3.6 BPG), most of anyone in pool play. Expect Roberts to see his recruitment pick up, evidenced by his recent offer from Washington State. Collin Cooper was a bright spot for Woodz Elite at Peach, and while his offense (13.2 PPG, 2.2 APG) was much-improved from the regular season, it was his defense that helped Woodz stay competitive. The 6-foot-2 Cooper upped his averages across the board, and showcased an ability to get in the lane and get to the line. 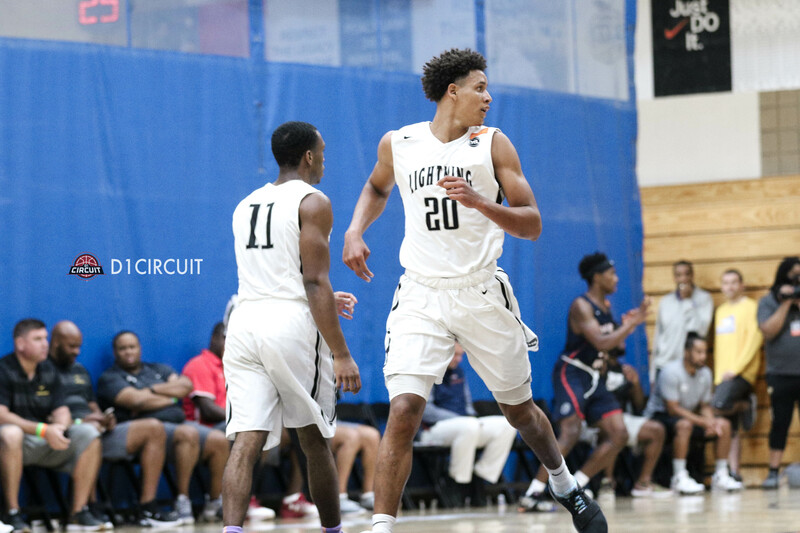 Cooper is currently receiving low-to-mid major offers, but should see an uptick in his recruitment after an impressive showing in North Augusta.